Since 1985, Phocus Video Communications has been producing video solutions for marketing, training and television as well as documenting community and regional events. From script to screen, we incorporate a variety of treatment styles designed to meet your goals and successfully engage your target audience. Phocus has been named a Federal Government Qualified Video Producer and is part of the CCR, further extending our abilities to serve your creative needs. Our extensive experience and award winning services will exceed any visual demand. Our Phocus centers on providing professional, personalized service to develop an economical product without sacrificing quality. 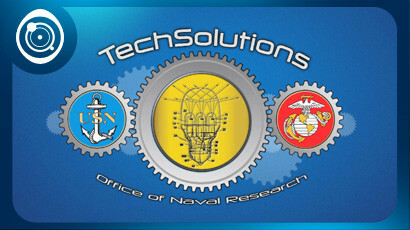 We eagerly anticipate applying the talent, technique and expertise of Phocus Video Communications at your service. The Phocus Video staff has the creative expertise to give any project just what it needs to be both visually appealing and engaging. Our Professional personnel utilize a variety of specialized tools from Adobe’s Creative Suite, to Apple’s Final Cut Pro. Inspiration, innovation and imagination are only a few ways to describe the people of Phocus Video. Phocus Video Communications has been honored with multiple Communicator Awards, Videographer Awards, The WEVA Creative Excellence International Award and the Telly Awards, further highlighting our commitment to quality video production. Offering a full service production crew, we bring the latest industry technology with us. On-location shoots, interviews, and live switching, We can shoot for any occasion. Using the latest in professional software and hardware, we can create everything from corporate and marketing videos, to commercials and special event projects. Able to visualize design concepts into animations, we use our talent to craft 2D and 3D graphics, and logos into fully animated visuals, as well as using the latest in green screen technology. Our studio sound booth is equipped with the latest in sound recording technology. 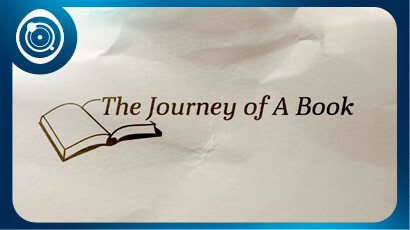 We provide voice acting talent for voice overs, narration and soundtracks. We offer a full range of design options. 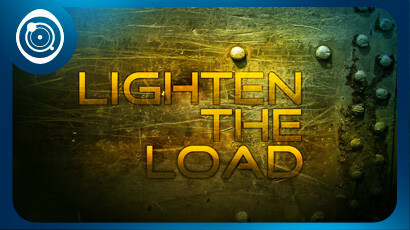 To design layouts, logo designs, brochure spreads, and advertisement designs. Our staff can create whatever you need. We provide high quality film conversion and digitizing. Your home movies shot in 8mm/super8 as well as photo and slide scanning, can be brought back to life and put on to DVD. Our studio is fully equipped to produce and shoot your special wedding day. Specializing in multi-camera coverage with interviews and highlight montages, we deliver a product that you’ll treasure for years to come. 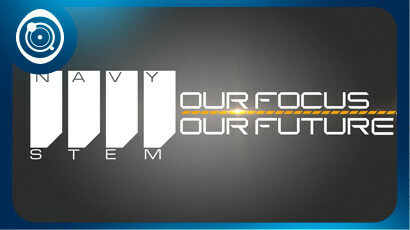 Check out our website here. 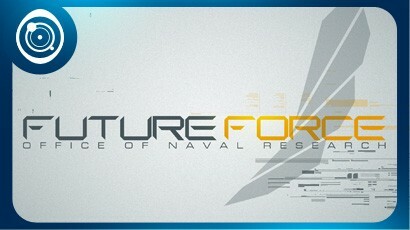 The Office of Naval Research 70th anniversary video. 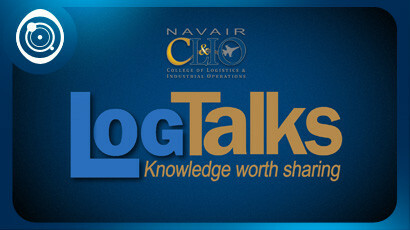 NAVAIR Log Talks Video Series. 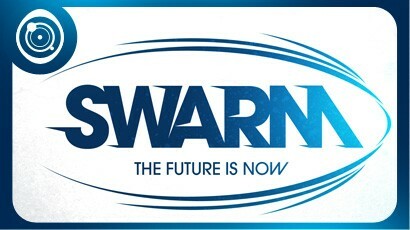 The U.S Navy’s autonomous Swarm boat demonstration. 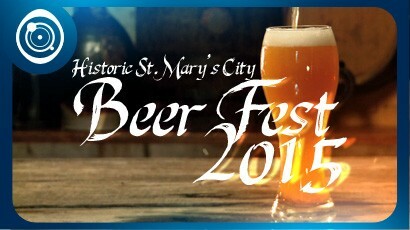 2015 Historic St. Mary’s City Beer Fest. 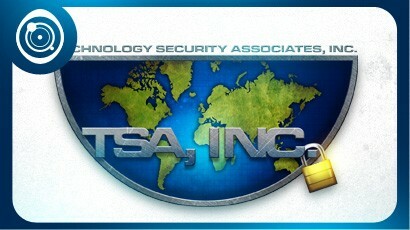 Corporate ID Video for Technology Security Associates. 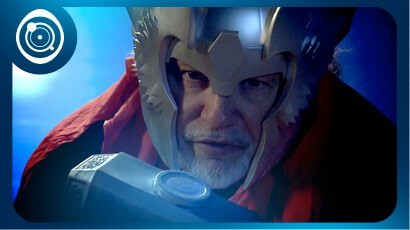 River Concert Series commercial inspired by Thor. 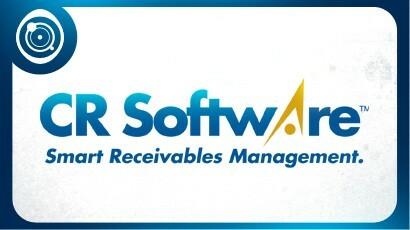 CR Software company profile video. 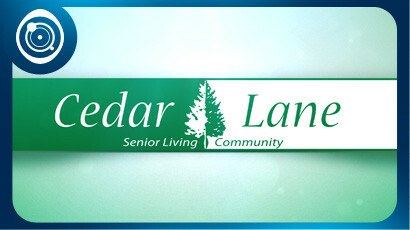 Life for residents of Cedar Lane Apartments. 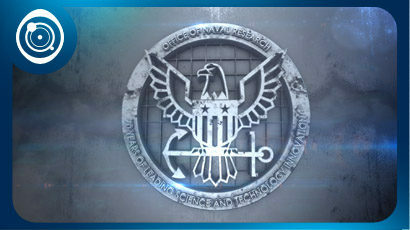 Office of Naval Research STEM program. 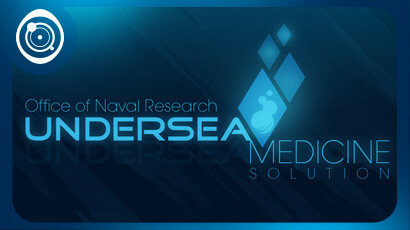 Office of Naval Research Undersea Medicine. 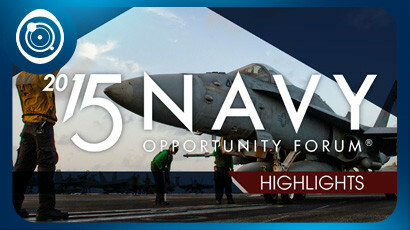 Naval Opportunity Forum Highlight Video.